My parents watch a lot of food shows, so I’m used to getting e-mails telling me about some place they saw that I absolutely have to try because it looked so good “on tv”. The last one they told me about was 8 Korean BBQ, but when I looked it up I only saw the location in the heart of Los Angeles. There’s not much in LA that we visit, so I wasn’t sure if I wanted to brave LA traffic just for some pork belly that my parents saw on some show. 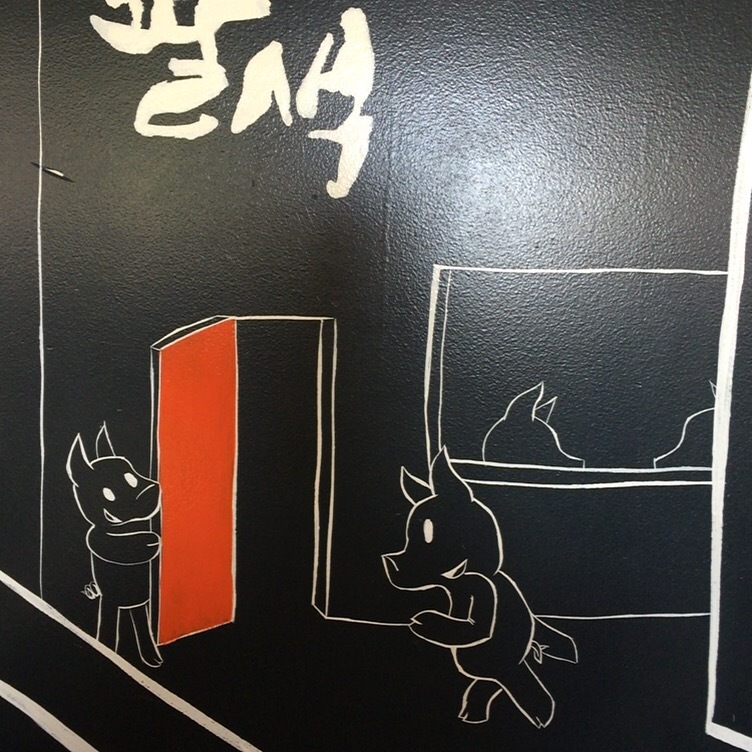 But when I was mapping out places to try within reasonable driving distance (LA/OC driving, that is), I came across another 8 Korean BBQ location in Buena Park, and when I called to verify that they were the same spot with the same pork belly offerings, I made reservations for us to try it out during my Santa Ana trip.